The Focus Paihia Community Charitable Trust Board is delighted to announce the appointment of new Trustee, NGATI KAWA TAITUHA, as the Focus Paihia Māori Representative. Ngati Kawa Aramiha Taituha was born in Kawakawa Hospital, attended Paihia Primary School and Bay of Islands College, leaving there in 1995. He spent his post college years in Christchurch and Sydney returning to New Zealand in 2001 to complete a diploma in Māori Studies, Ngapuhi. Following this Ngati Kawa became the Te Ataarangi Maori Language Facilitator at Waitangi Marae and worked at the Copthorne Hotel before joining the Waitangi Treaty Grounds team, where he currently works and has done for the past 10 years. A big highlight of his life was travelling through Hawaii and Canada in 2011. Moving forward, his future aspiration is to leverage the power of the internet and build an online infopreneur digital platform. 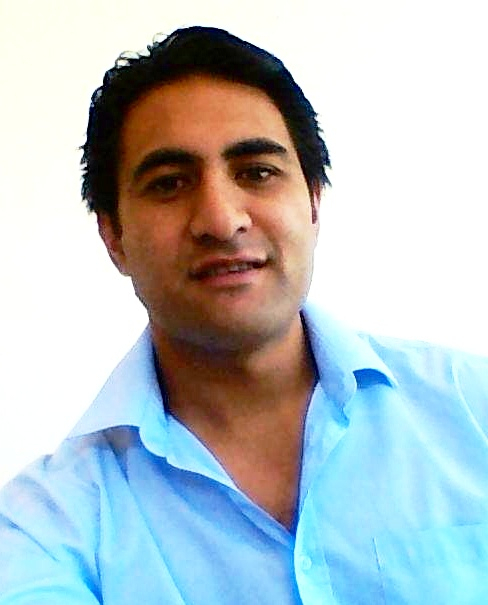 Ngati Kawa is a highly active member of our community and is involved in a number of organisations. He is the Te Tii Waitangi Marae Chairman, a Te Tii (Waitangi) B3 Trustee and Te Maungarongo Whenua Trust Chairman. He is involved with the Taitokerau Maori Tourism Association, Iwi Kiwi Eco Park (Waitangi Endowment Forest) and Tuu Taua o Ngapuhi (Ngapuhi Martial Arts Academy). I look up to the Trustees of Focus Paihia, and their co-ordinator Tiff Holland, because they have been the drivers behind creating an amazing community spirit. What can I bring to my role as Focus Paihia Māori Representative? I believe its whanaungatanga, making everyone, Maori and Pakeha, feel like we are all part of ONE BIG HAPPY FAMILY”. Nga mihi ki a koe, Ngati Kawa. Tumeke! Well done. Good man for the role.